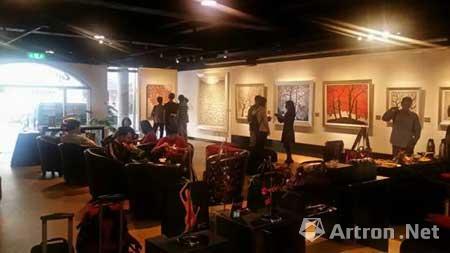 The Taipei solo exhibition--the first stop of Mr. Sanzi’s travelling exhibition at Taiwan has already finished. 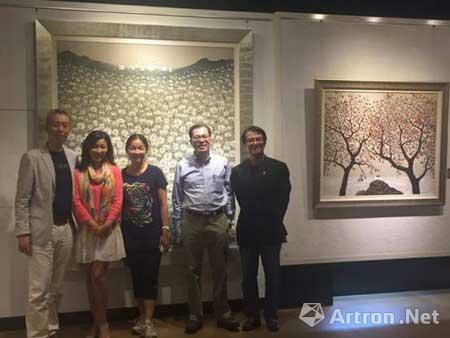 The Taipei exhibition was focused and reported a lot by the local press. The personage of all circles and art fans are all speak highly of it. With the efforts of the organizer 2Gether Art, the traveling exhibition is taking on to the second stop---Taichung city. The Taichung exhibition began at November 6 and many important guests attended the opening ceremony on November 7. 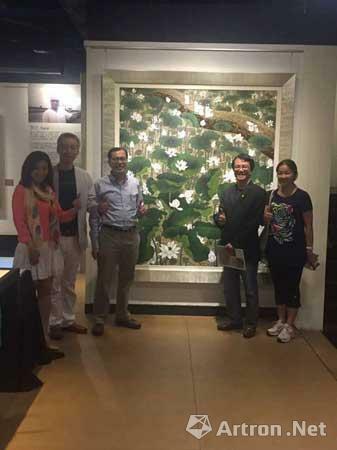 The VIPs include the director of Jiayi culture and tourist administration Wu Fangming, The chairman of Crescent Phoenix Hospitality Group Debbie Luo and her husband, the chairman of “TianFu” express company Edward Zhou, the art director of “Lvjing” Gallery Carol and so on. The Taichung exhibition will be continue to the end of November. Art fans should not miss this chance of close encounter with Mr. Sanzi’s works. 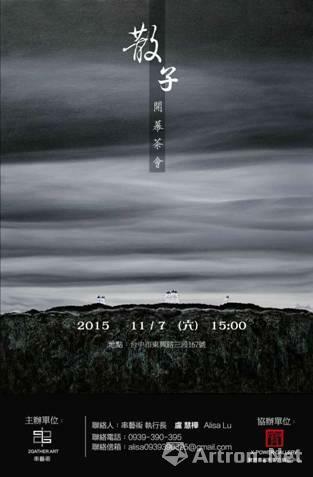 After the Taichung exhibition, the traveling exhibition will take on to Kaohsiung City in January. Address: X-power Gallery, No. 167, 3 sections Dongxing road, Taichung city.